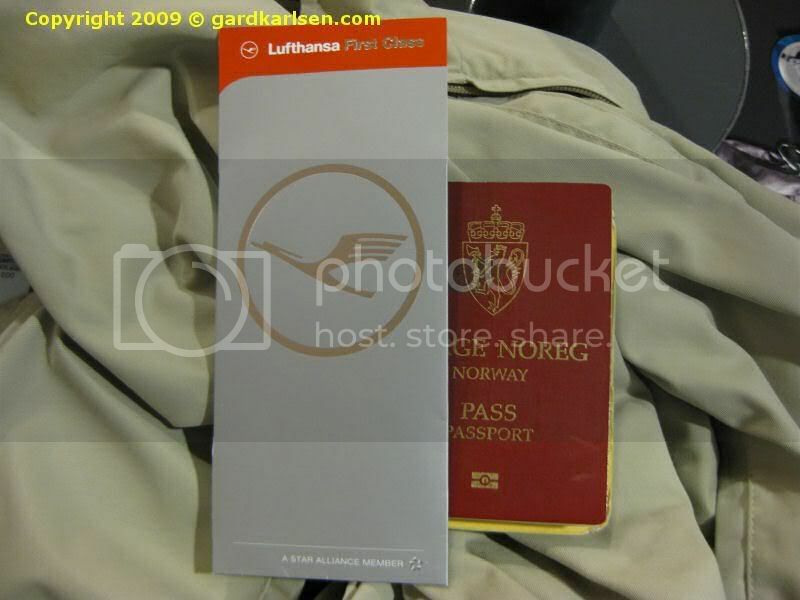 Gard’s travel blog » Blog Archive » How did he know…. Looks like you found the First Class Terminal very enjoyable. It was not hard to find you, since you have your picture on scanair.no. Hope the rest of your journey to Hong Kong will be great, and looking forward to read the trip-report.